Who do WE ride for? 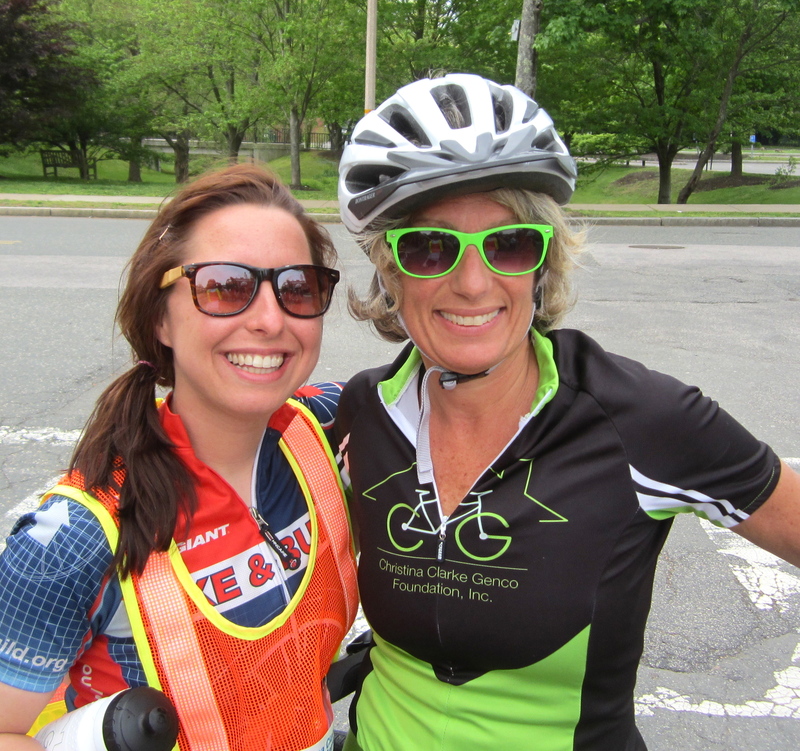 Thoughts on the Christina Clarke Genco Memorial Ride by Cecelia Quillin, Bike & Build rider on SC2SC11 with Christina. 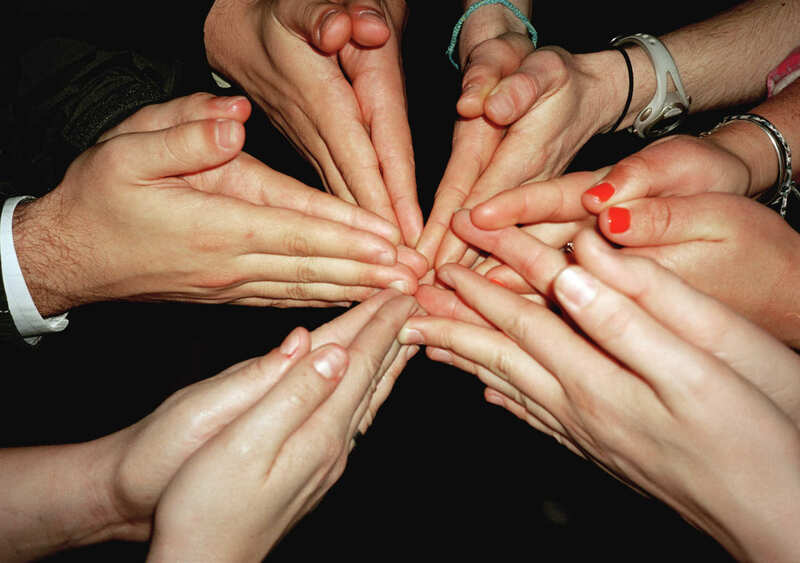 I’ll never forget that night in Hartwell, GA. A newly formed family of 33 young adults gathered in a large circle on the floor of a muggy school gymnasium. We already had quite the day: crossing our first state line into Georgia, showering (! ), consuming unthinkable amounts of food, and learning all too much about cyclists and their “angry eyes.” For now, we put the thoughts of our thermarests aside as we sat in the sticky heat for a team building activity. Our fearless leaders led as we took turns talking about why we chose to do Bike & Build and what our hopes were for the summer. “Traveling”, “adventure”, “fitness”, and “challenge” were commonly heard words that night. However, for some reason, Christina’s response always stayed with me. She said she just wanted to make sure she rode with everyone. She was excited to get to know the team and was looking forward to a fun summer together. She really was riding for us. Christina was an extraordinary leader. The epitome of selfless. She was your number-one motivator, the go-to person for short-person cycling tips, and always the first to crack a joke. It’s hard to believe nearly two years have passed since our Bike & Build journey began in South Carolina. While it’s still very difficult to think about what occurred in Alabama, I am certain Christina would be extremely proud of the foundation formed in her honor and the work that she inspired. I must say, the 1st Annual Christina Clarke Genco Foundation Mother’s Day Memorial Ride (phew! Try and say that ten times fast) last year was unbelievably fun! Great tunes, a beautiful day, laughter, food, friendly people: cyclists, volunteers, family, friends, strangers-who-became friends… and most importantly, everyone gathering to celebrate Christina’s life. I know the memorial ride will be just as fun this year. Tomorrow, I encourage everyone to ride, volunteer, donate, or just stop on by and say hello. Let’s all do it for Christina. More Reasons to Sign Up for the Memorial Ride: New Bike Routes + smartphone app! Reason # 11 to sign up for the 2nd Annual Christina Clarke Genco Mother’s Day Memorial Ride this coming Sunday: We’ve revamped the bike routes! 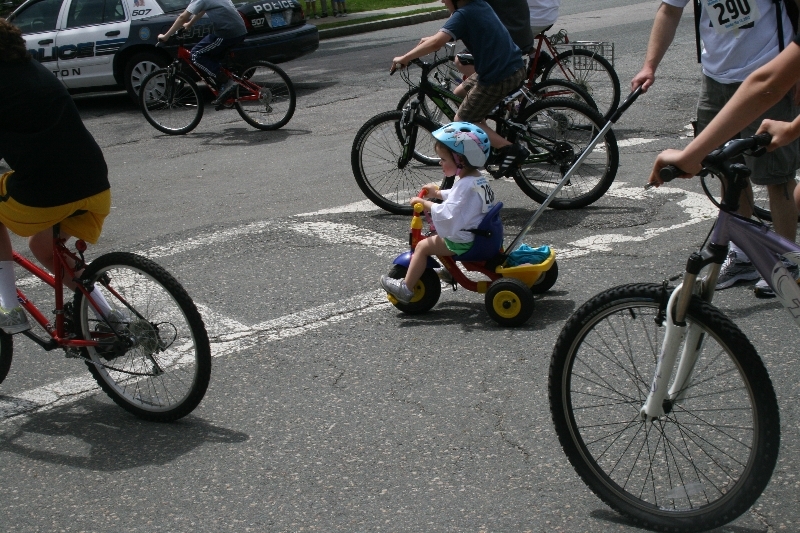 Due to emergent safety concerns and construction on the ride routes as they pass through the city of Newton and the town of Needham, we have tweaked the routes for this year. With exceptional last-minute support from local government and respective police departments, we were able to design fun detours that you’ll definitely enjoy. With your smartphone, go to www.mapmyride.com and click the big orange button to install the app. Login with your Facebook ID. Exit the app and click on the appropriate link below to automatically get your ride map. That’s it! Now you can see where you are in relation to the whole ride! And on top of all this, guess what? The weather forecast (while a bit rainy originally) is now looking great! We hope you find the slight change in overall lengths of the individual routes a challenge for a great spring ride — so sign up today! Last year, the Alabama Wheelmen, the original bicycling racing club for the state of Alabama, presented a memorial ride for Christina Genco as a means to pay tribute to her life, raise funds for our Foundation, and raise awareness on the Alabama roads near where her accident took place. This year, leader James Dawson and co. are continuing the tradition and are presenting the Second Annual Christina Genco Memorial Ride on Saturday, June 1, 2013. “This was truly something special, we all felt blessed to be able to participate if even on a small scale,” said James Dawson, ride organizer, of last year’s ride. 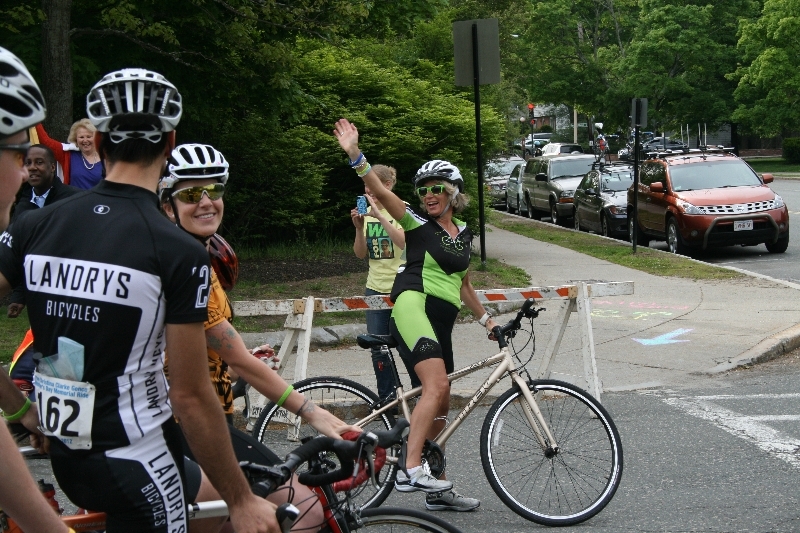 The ride, similar to the official Christina Clarke Genco Mother’s Day Memorial ride, offers four different routes of varying lengths, and starts & ends in the same spot. Each route is $25, with all proceeds benefiting the Foundation. >> Click here for more information and to register! Eliza S.: Eliza loves animals, art, and has been involved in a multitude of volunteer activities. She’s thrilled to participate in more to give back to the community. Shannon M.: Swimming, sailing, and playing field hockey & basketball in addition to lacrosse is how Shannon spends her time. Trust and commitment are two key values she’s learned from team sports—values she’ll carry for her whole life. Caroline F.: Caroline’s life is full with family, friends, hard work, and giving back. She’d love to participate in coaching, leveraging the skills she’s learned through team sports. 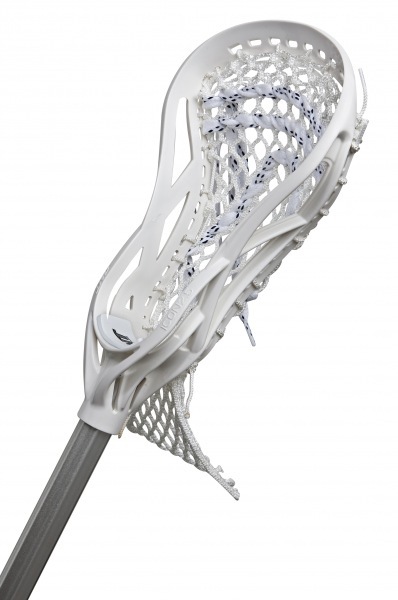 These young women will receive part of the funding required for their participation in Revolution Lacrosse. Christina was a huge part of Revolution Lacrosse as a coach and staff member for five years and inspired hundreds of young women to seek out their passions. Through this scholarship, Christina’s legacy will be continued. As the Foundation enters its second year, we realize that we have many accomplishments to celebrate. Between our three funds — Affordable Housing, Scholarships, and Safe Biking — we’ve achieved so much in just a short amount of time. This is all thanks to all of the wonderful people who have supported us in our growth — people who we hope will continue to support us in years to come. For starters, of course, the first annual Christina Clarke Genco Mother’s Day Memorial Ride went off absolutely safely and incredibly. In partnership with Bike Newton, we assisted in funding the first and second editions of the Newton Bike Map, including updating the content on the map and helping to draw new bike lanes. We funded a bicycle safety workshop at a Newton Middle School this past spring, and we funded the certification of a League of American Bicyclists Cycling Instructor. Just this past week, we attended Boston University‘s Bike Safety Day, handing out maps, brochures, and safety triangles to college students. Pretty soon we’ll be performing bicycle counts for Boston Bikes, distributing bike safety materials and maps, and tabling at other advocacy events around town. Partnerships are in place and are brewing with local cycling organizations, and we’ll thrilled that we’ve got a lot on our plate. Special thanks to Jesse Cohn, our Bike Safety Coordinator, in helping to lead our Bike Safety fund and our efforts to make the road a safe place for everyone.